The electric loudspeaker is known as the moving coil loudspeaker. It is an electroacoustic transducer using electrodynamic principle. It is the most widely used loudspeaker. Looking for ideal 87dB Magnet out Manufacturer & supplier ? We have a wide selection at great prices to help you get creative. 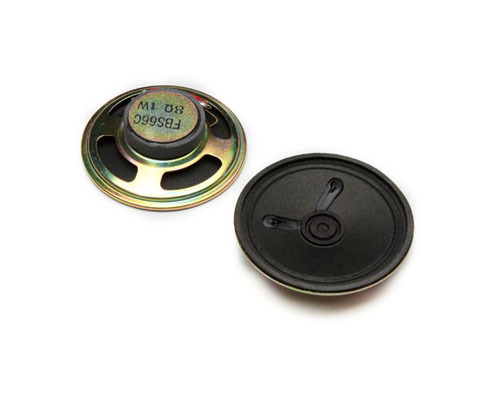 All the 1w Metal Frame Speaker are quality guaranteed. We are China Origin Factory of 66mm Cheaper Professional Loudspeaker. If you have any question, please feel free to contact us.